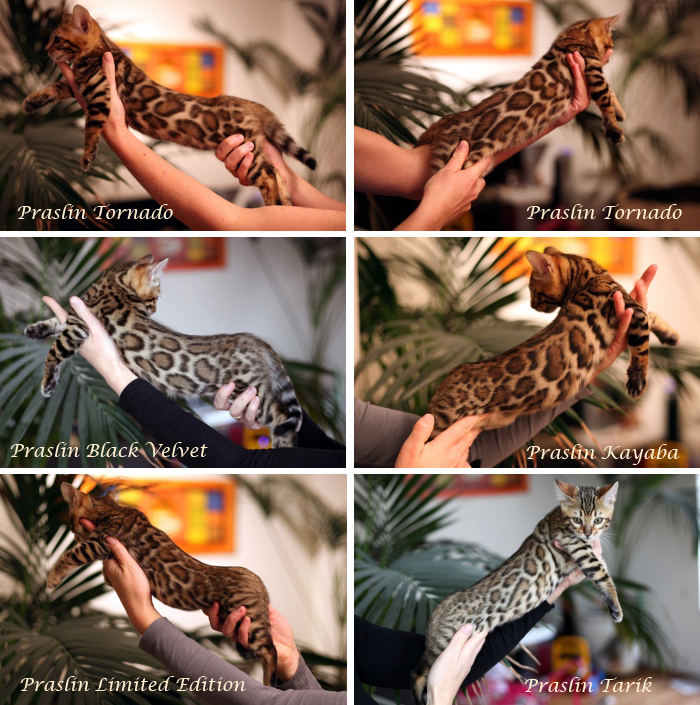 This is an overview of our previous litters. 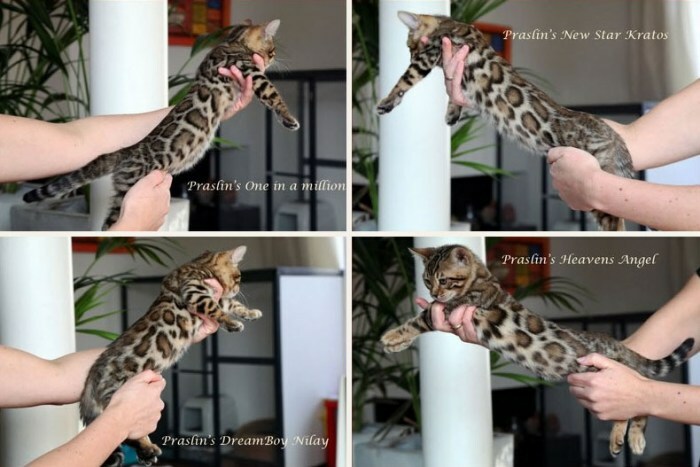 The kittens live in Germany, USA, Russia and the Netherlands. 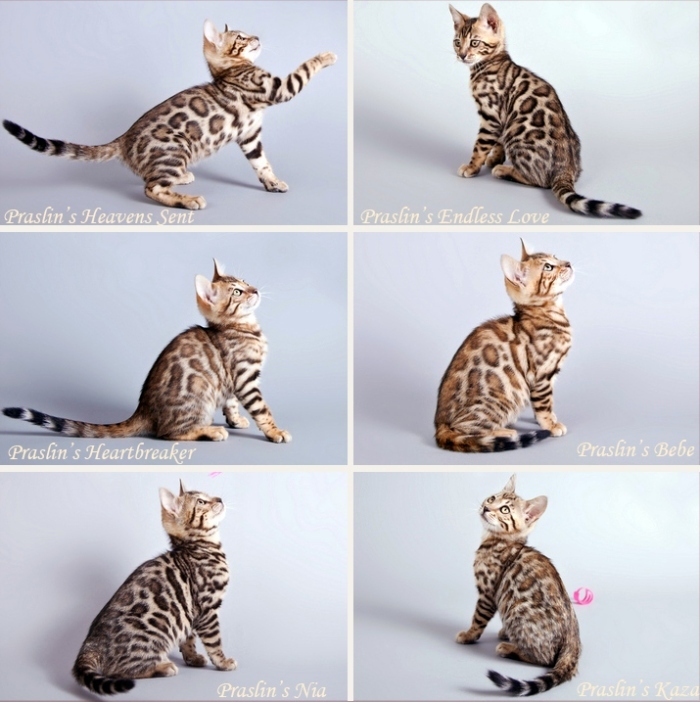 These kittens now live in Korea, Canada, Germany and the Netherlands. 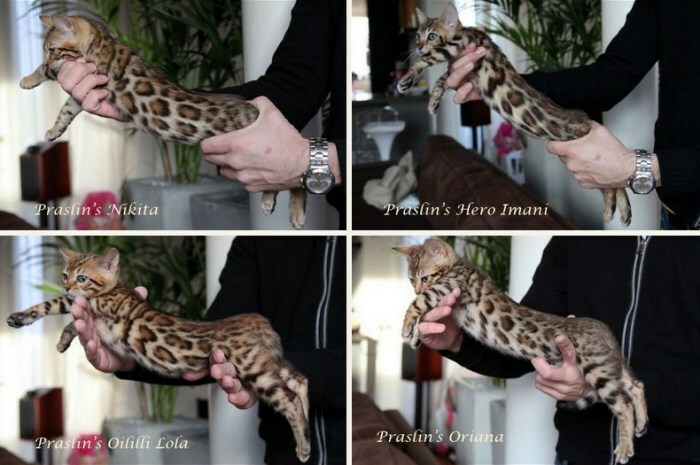 These kittens now live in the Netherlands and South Africa. 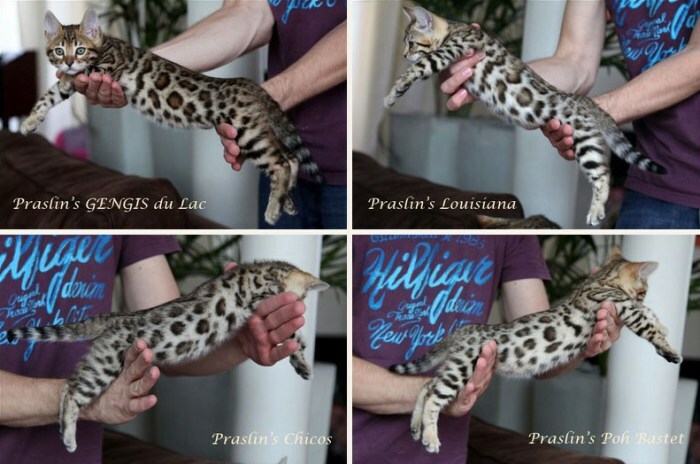 These kittens now live in France and the Netherlands. 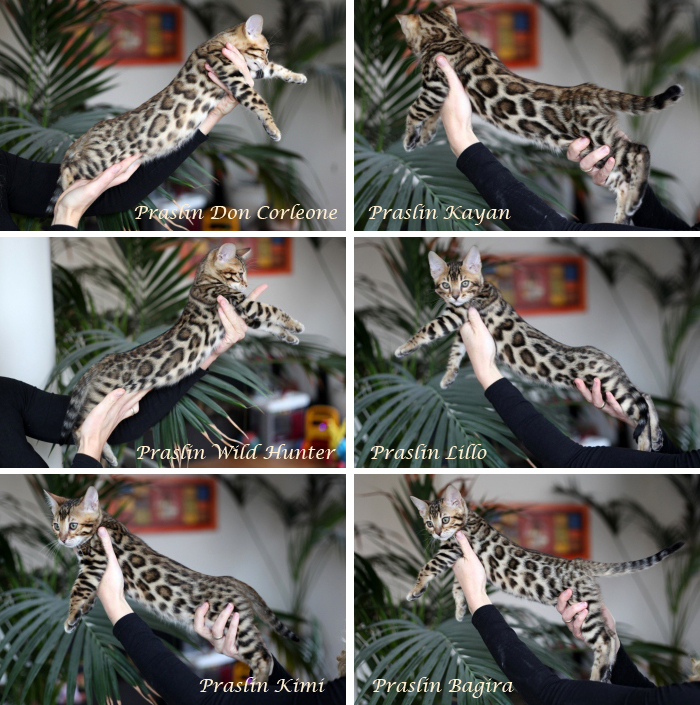 These kittens now live in France, Austria and the Netherlands. 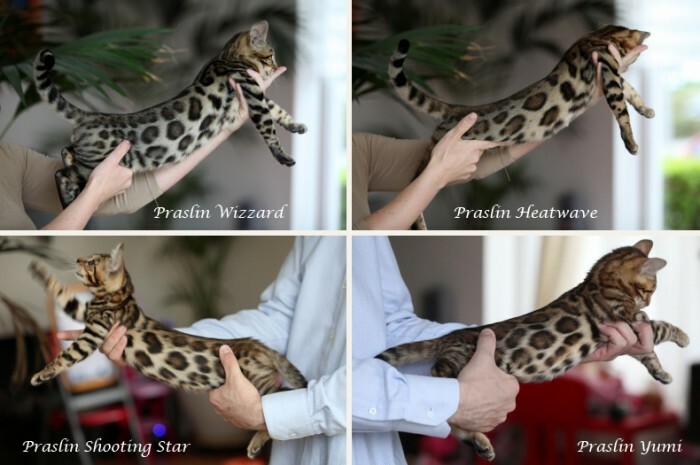 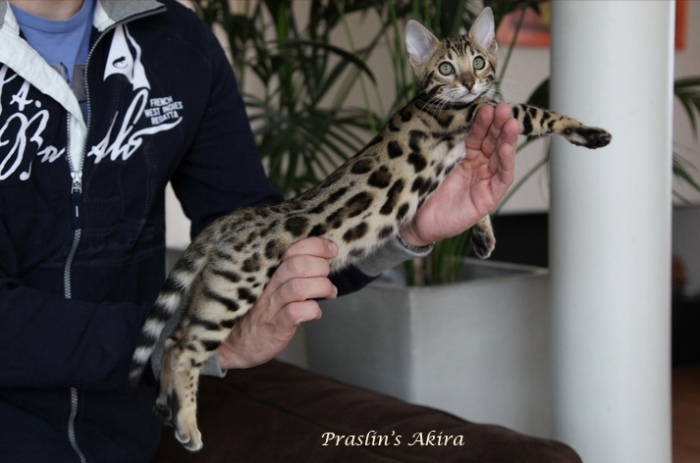 These kittens now live in Germany and Switzerland. 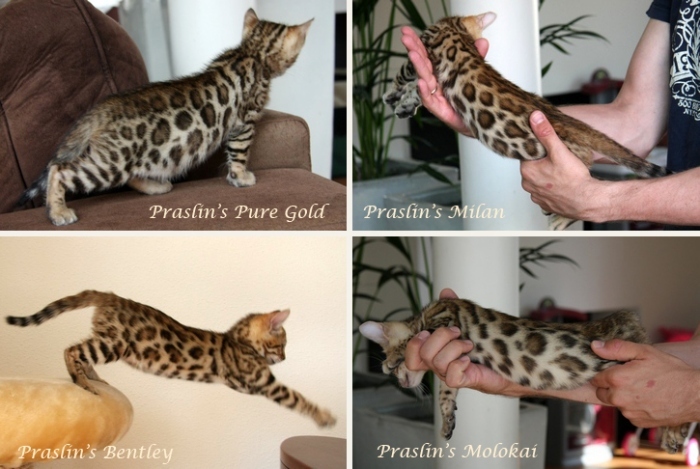 These kittens now live in Canada and the Netherlands.